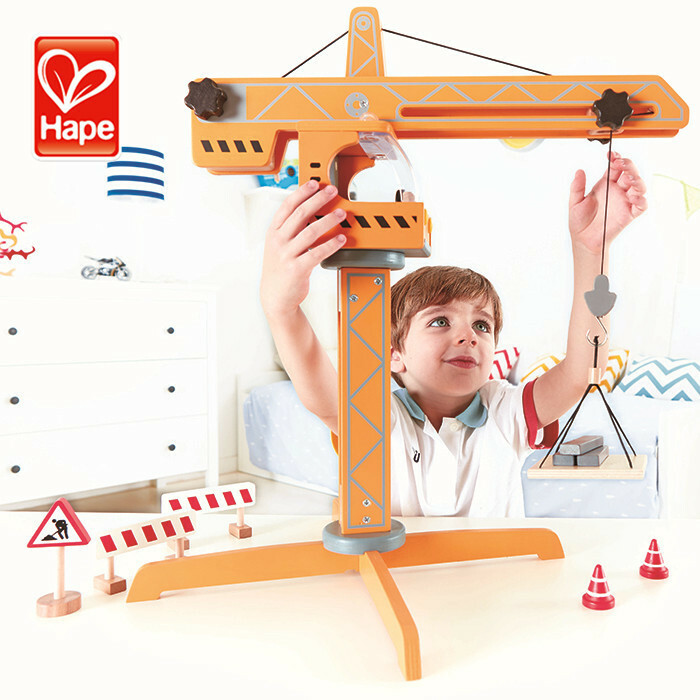 This chunky, wooden lifting Crane is a must for all! 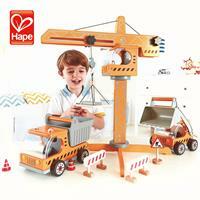 Fuel imaginations and creativity with construction fun role play. 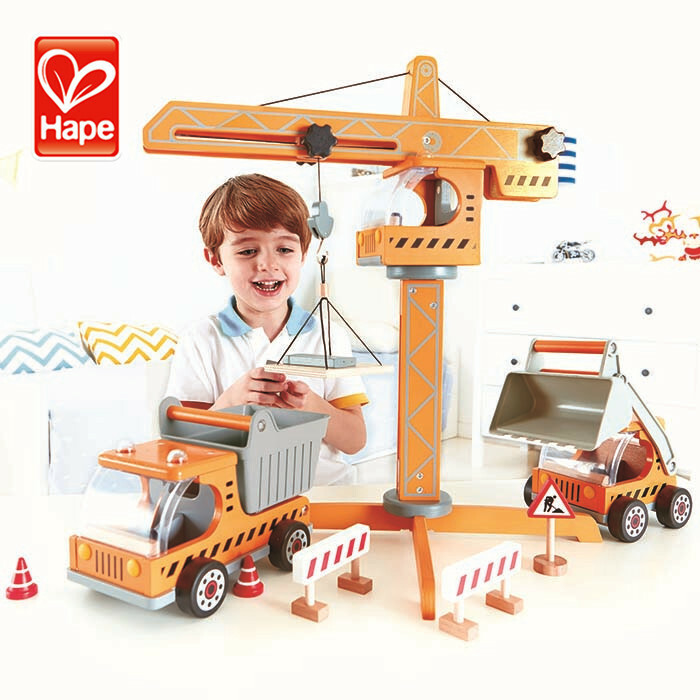 Future builders put their imagination into play when erecting a construction site with the fully moving parts on this crane set. 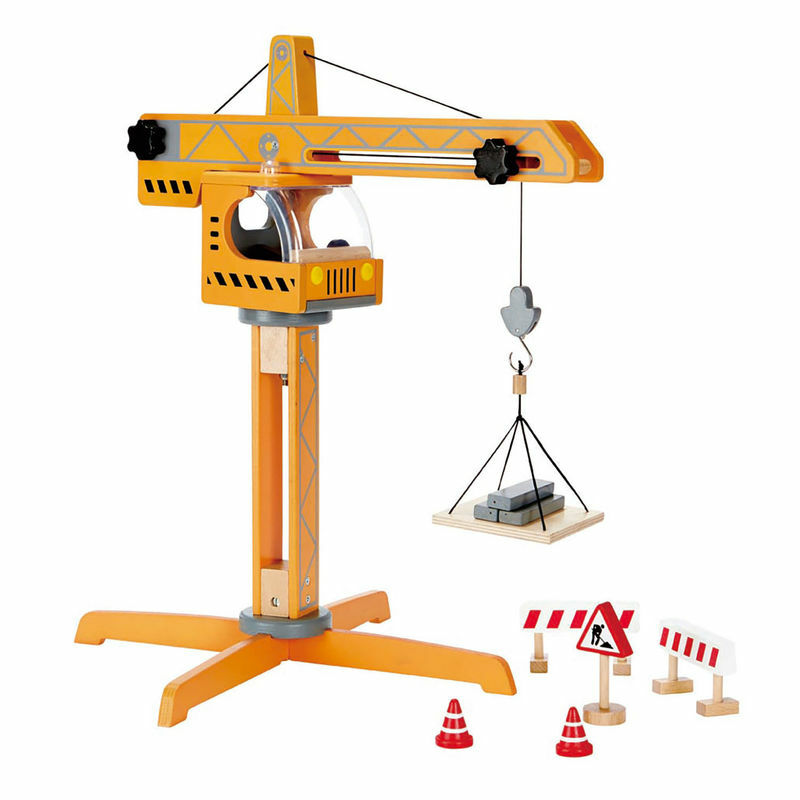 Swing the crane arm around and lower to pick up materials then lift and bring them to the site. 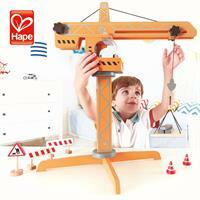 Add to your building site with matching wooden construction vehicles sold separately by Hape. 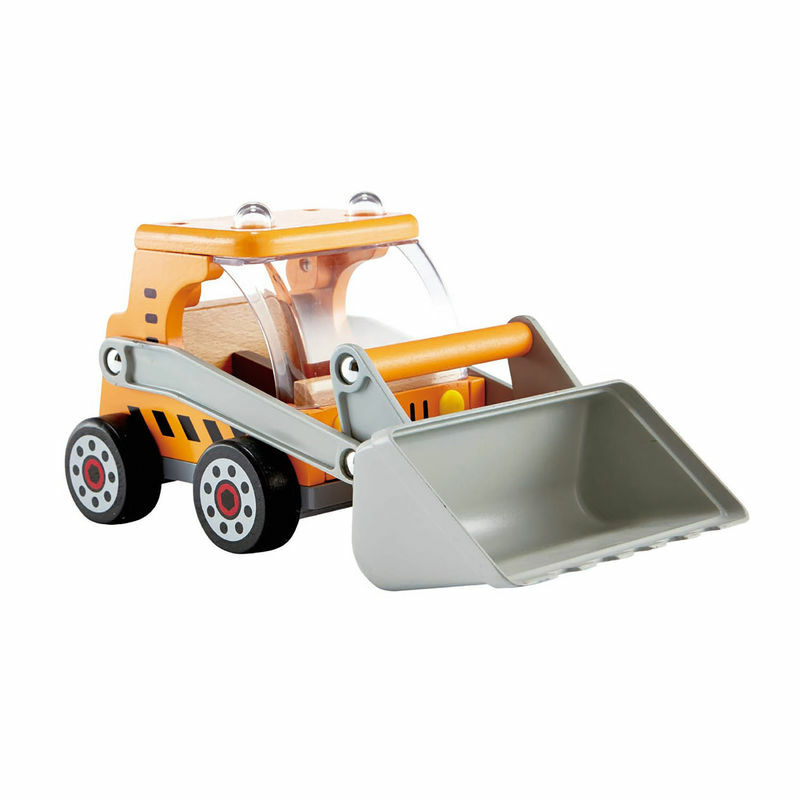 A beautifully crafted addition to the truck family! 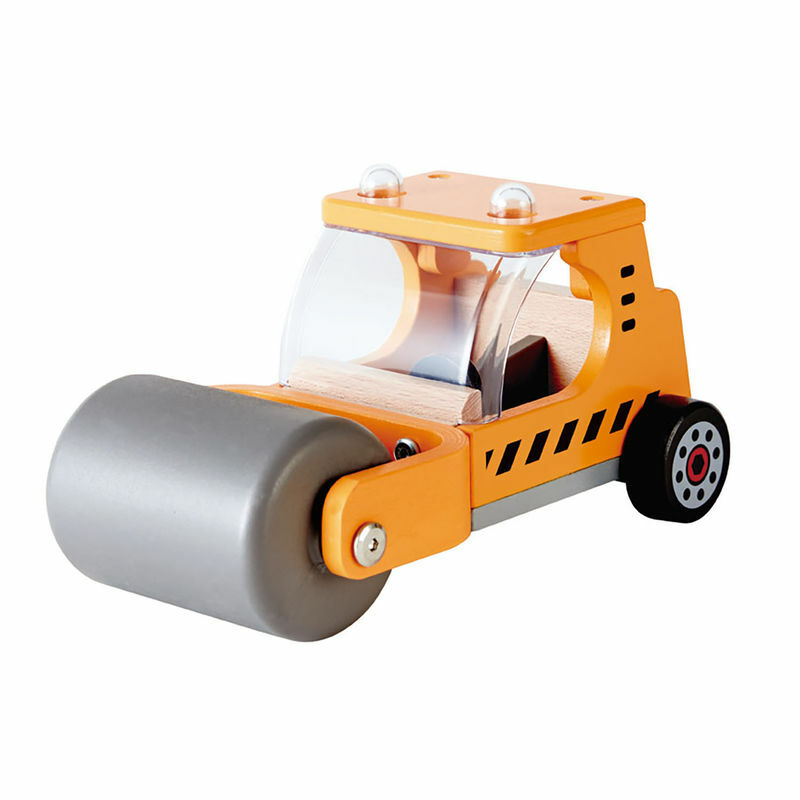 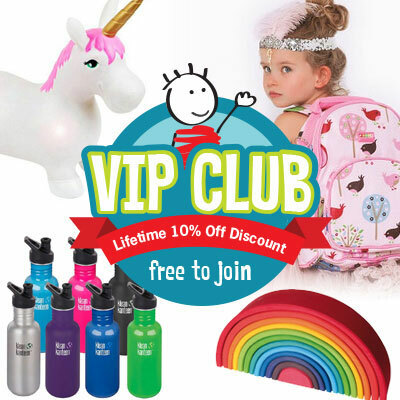 Promotes social skills through conversation, negotiating and turn taking. 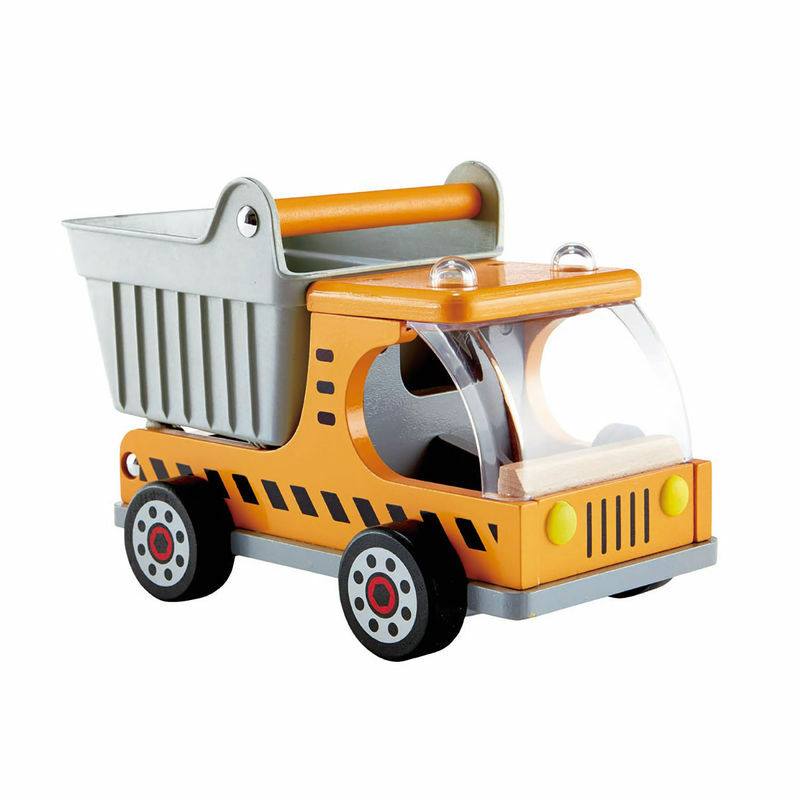 Measures 54cm H x 45cm W x 42cm L.
Contents 10 pieces including signs, bollards, barriers and lifting materials.